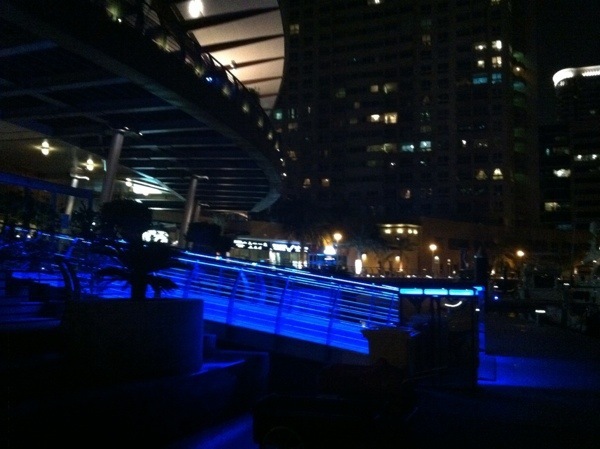 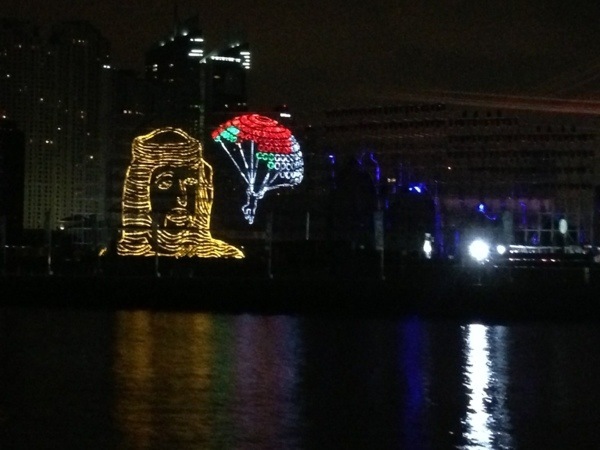 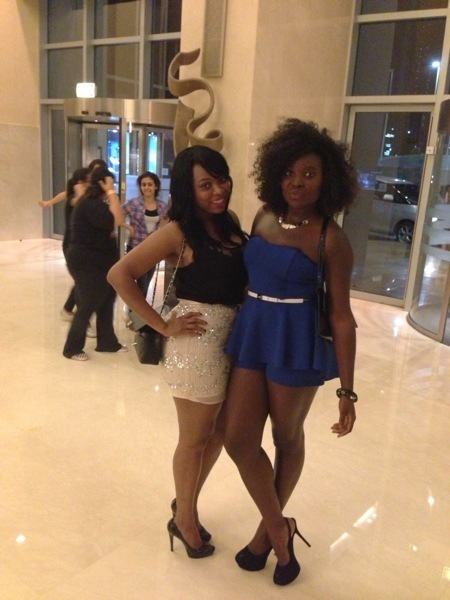 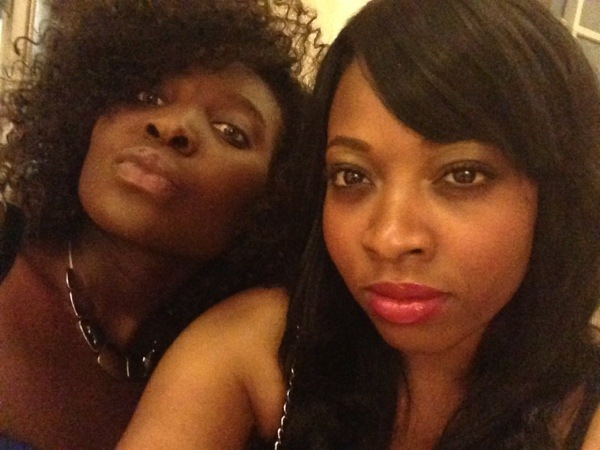 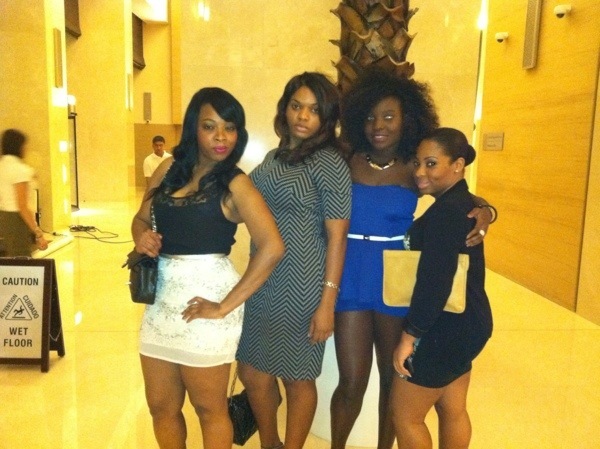 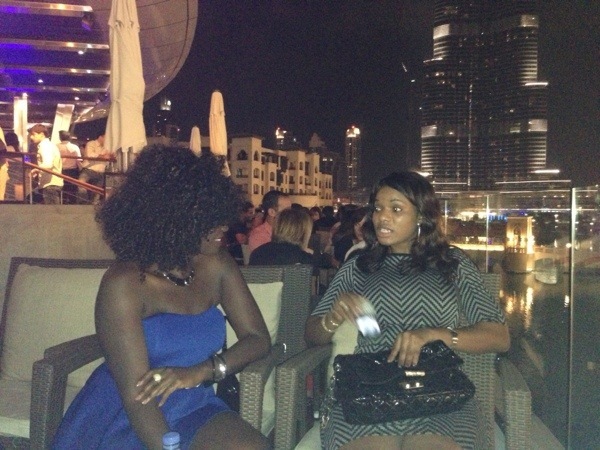 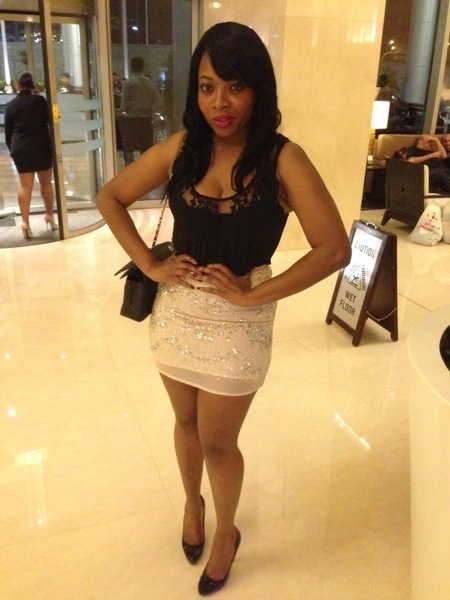 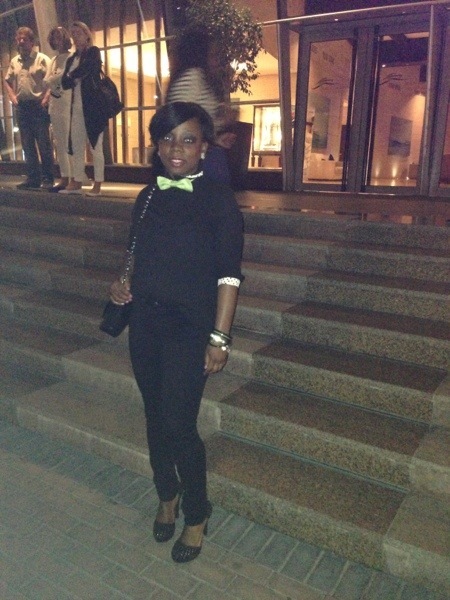 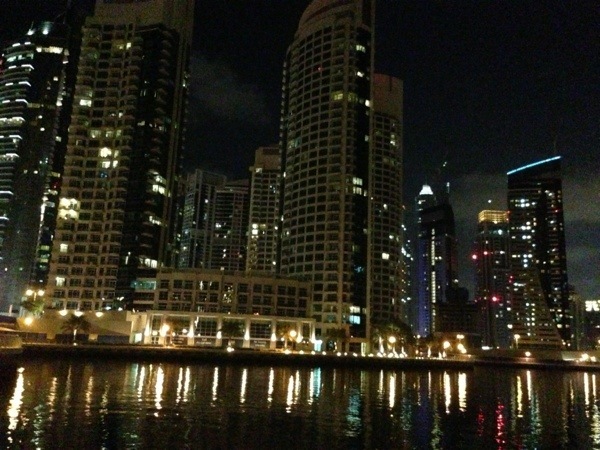 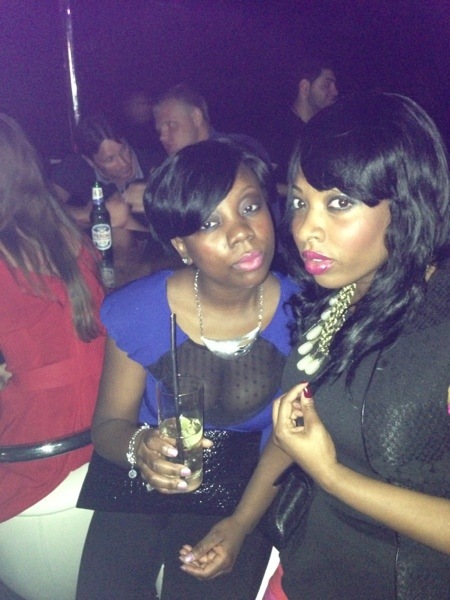 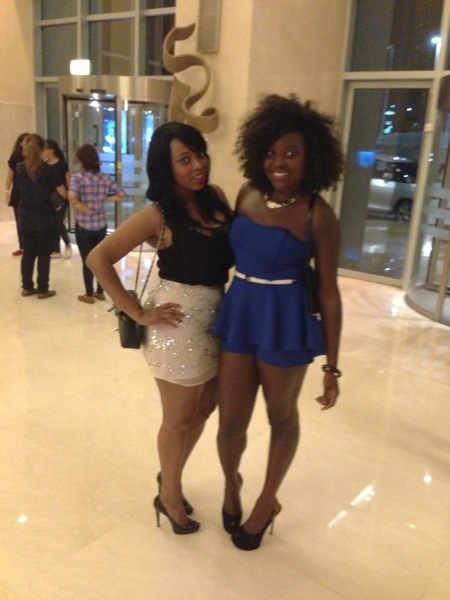 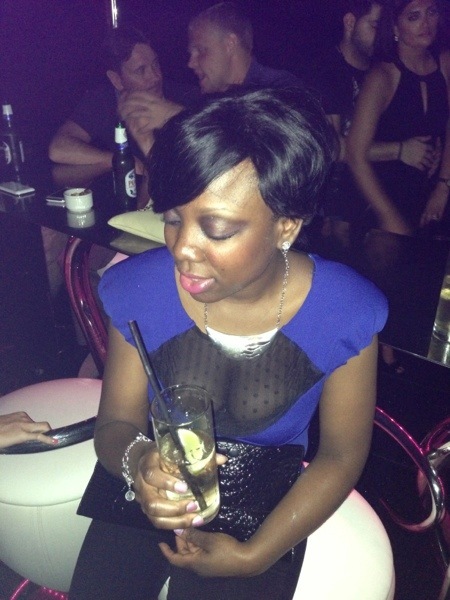 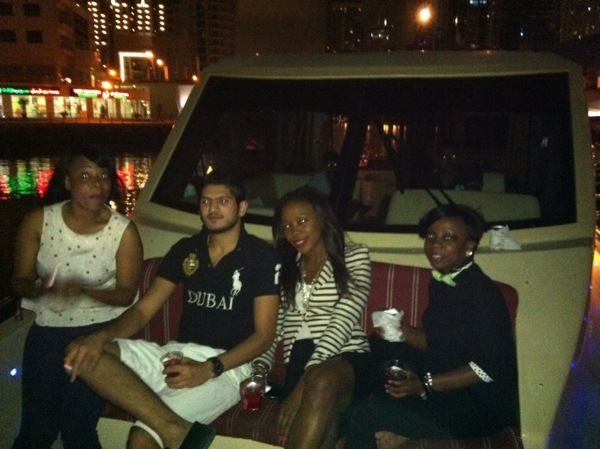 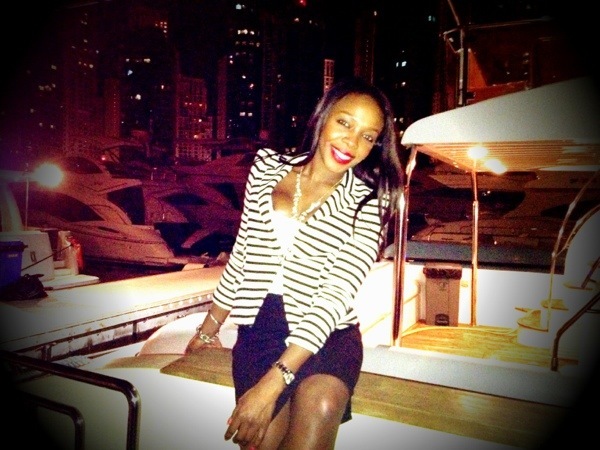 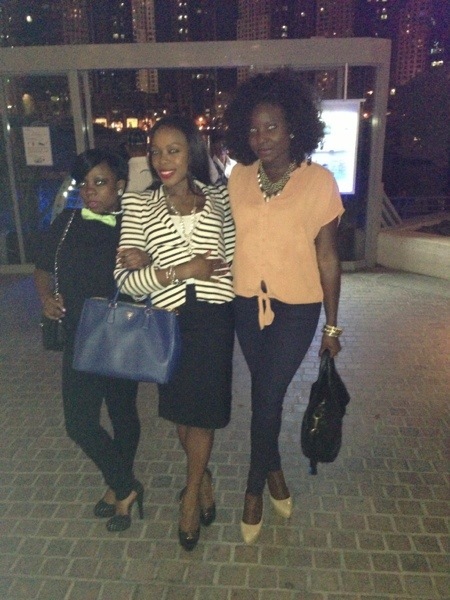 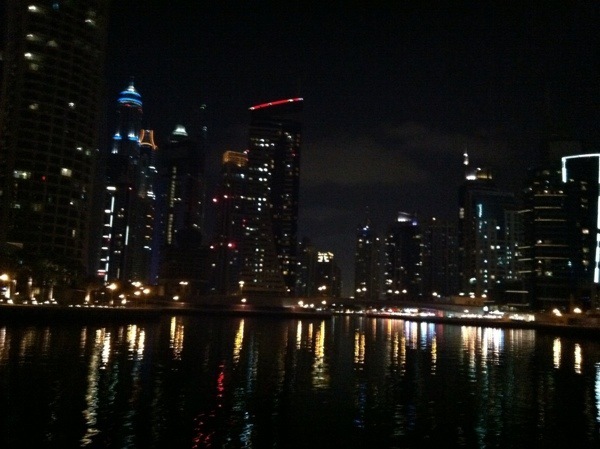 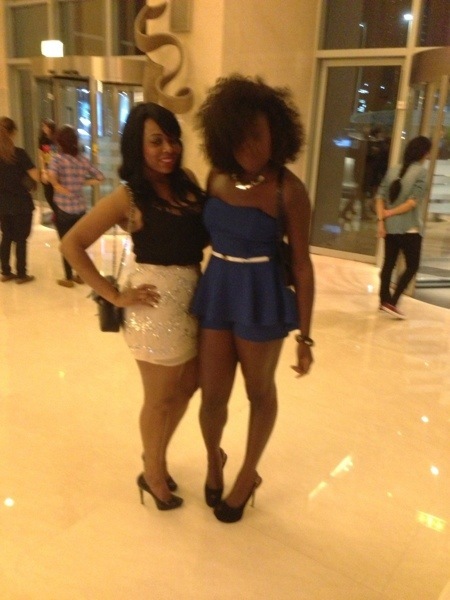 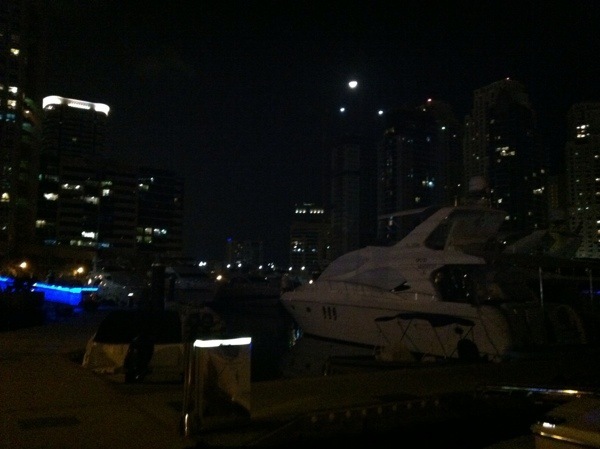 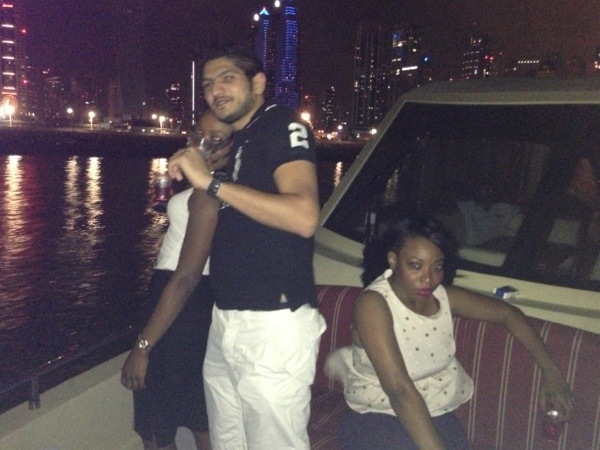 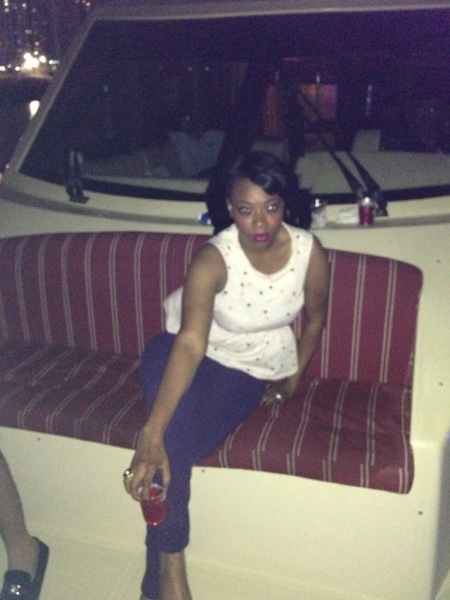 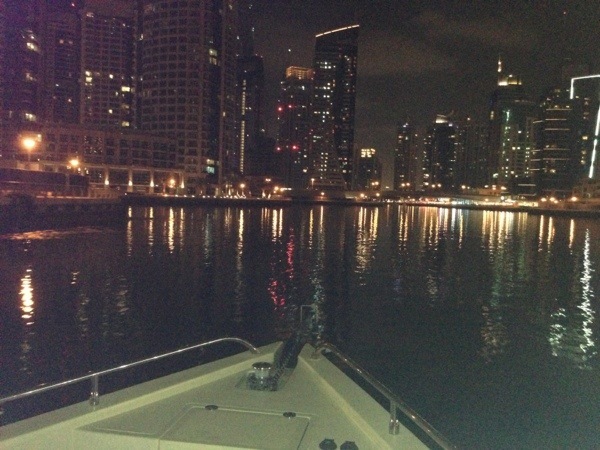 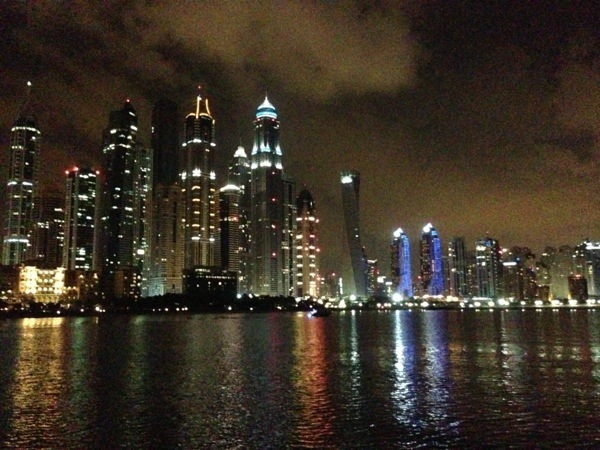 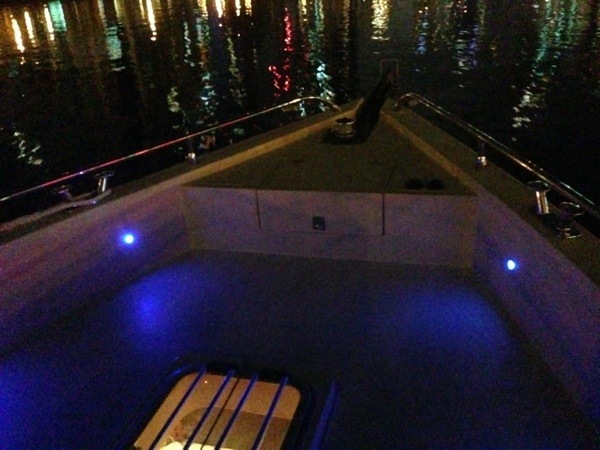 Our nights consisted of going to a couple night clubs (Cavalli at the Fairmont, and another that plays a mix of Nigerian and Hip-Hop Music… and yes I said Nigerian…), unplanned nighttime Dubai Marina cruise orchestrated by my dear friend, Kemi (loads of fun! 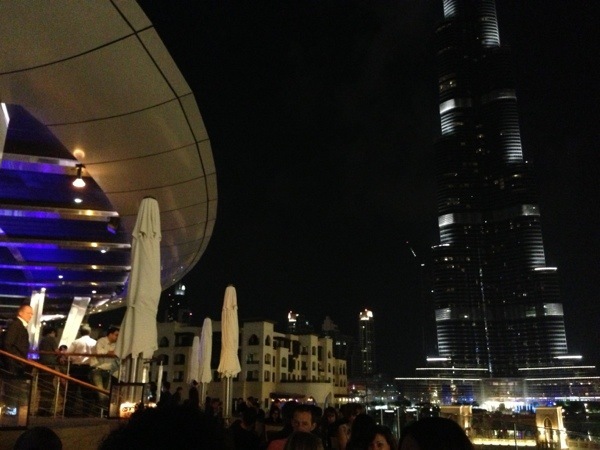 ), dining and more dining. 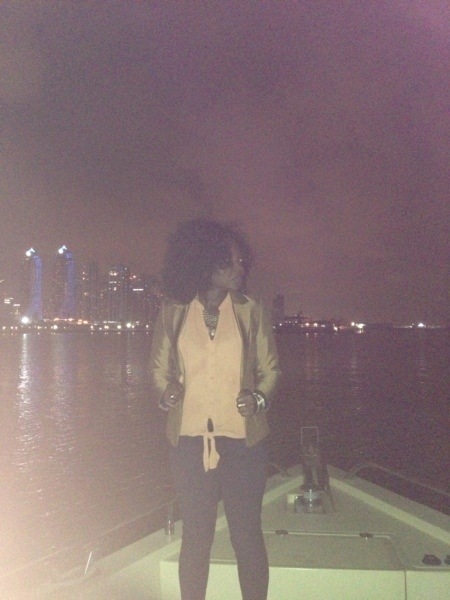 Here are a few pictures I was able to dig up.